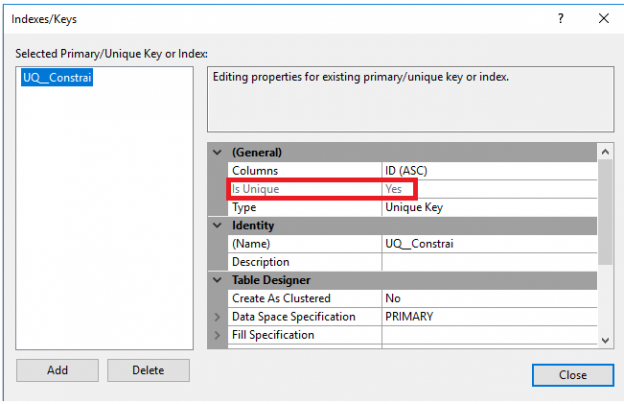 In the previous article Commonly used SQL Server Constraints: NOT NULL, UNIQUE and PRIMARY KEY, we described, in detail, the first three types of the SQL Server constraints; NOT NULL, UNIQUE and PRIMARY KEY. 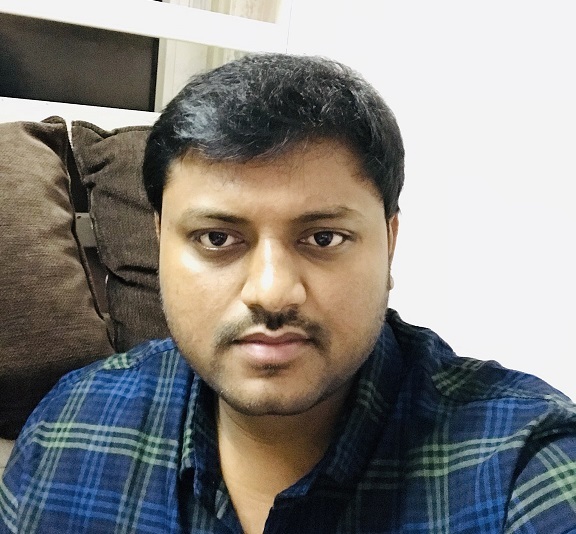 In this article, we will discuss the other three constraints; FOREIGN KEY, CHECK and DEFAULT by describing each one briefly and providing practical examples. 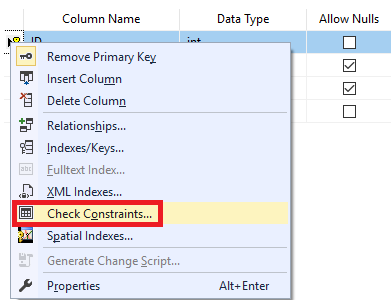 SQL Server Constraints are predefined rules and restrictions that are enforced in a single column or multiple columns, regarding the values allowed in the columns, to maintain the integrity, accuracy, and reliability of that column’s data. In other words, if the inserted data meets the constraint rule, it will be inserted successfully. If the inserted data violates the defined constraint, the insert operation will be aborted. 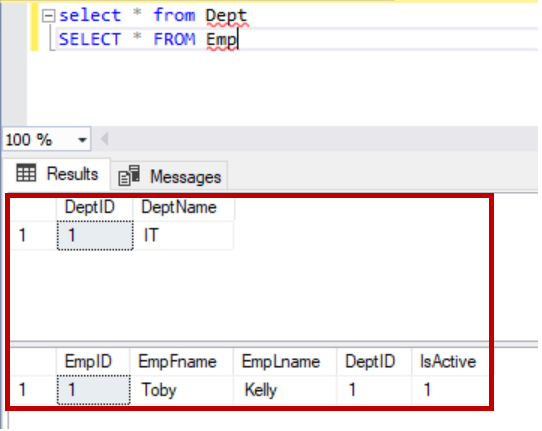 Constraints exist as a way to enforce or document rules within the database. How do they affect performance, and what are the benefits of using them?